Daily aspirin intake can help cut down risk of cardiovascular disease and colon cancer, affirms a new recommendation from US Preventive Services Task Force. The recommendation applies to people aged 50 to 59 who have more than 10-year life expectancy without increased risk of gastrointestinal bleeding. The USPSTF recommended daily use of aspirin for colon cancer in 2007 and for heart disease in 2009. A recommendation suggesting aspirin use to lower combined risk of both diseases is the first of its kind. According to CNN, daily aspirin intake has been a subject of many contrasting studies some of which found benefits like lowered colon cancer and cardiovascular disease while others found increased risk of gastrointestinal bleeding. The task force recommends aspirin consumption only when the benefits outweigh the risk. 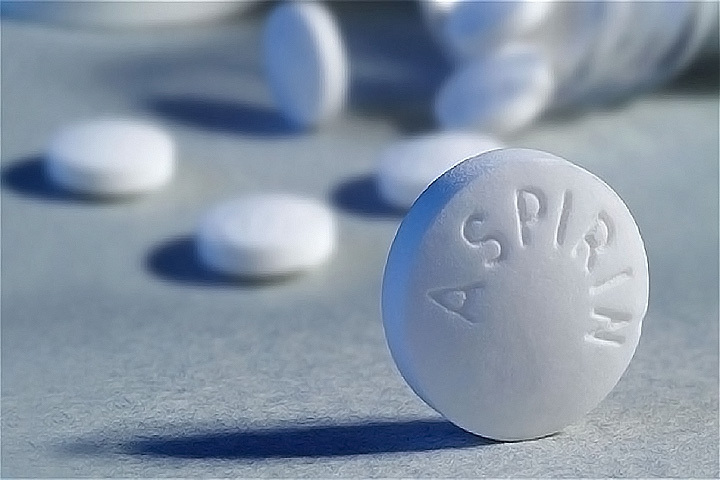 Aspirin intake has to be discussed with physicians before commencing, the task force said, while pointing out smaller benefits for those aged 60 – 69 years. “The decision to initiate low-dose aspirin use for the primary prevention of CVD and CRC in adults aged 60 to 69 years who have a 10% or greater 10-year CVD risk should be an individual one,” USPSTF noted. The task force however did not recommend use of aspirin among those aged over 70 years and younger than 50, citing inadequate evidence of benefits and harm in these age-groups. The recommendations also overturn earlier recommendations that gender-differentiated aspirin’s effects. 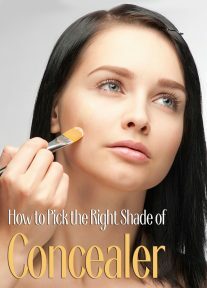 The new recommendations however apply equally to men and women.